Technology has the ability to enhance or hinder our productivity. New technologies for collaboration and automation is enabling work to happen in new ways and suggests that in a sense work is no longer place or person-dependant. Tasks that have the potential to be streamlined or even automated with the use of technology, produce time inefficiencies and can be full of human errors. By utilising technology to perform repetitive tasks and operations mistakes can be reduced or eliminated and the time taken to complete a task can be greatly reduced, ensuring a more efficient workplace. Think about the current processes within your business. Are there tasks that are repeated over and over again that have the potential to be automated with technology? This can include but not limited to marketing tasks, invoicing and accounting and data entry tasks that can all be automated saving you time and money. Different technologies can assist in creating an efficient workplace increasing productivity, decreasing expenses and increasing profitability. 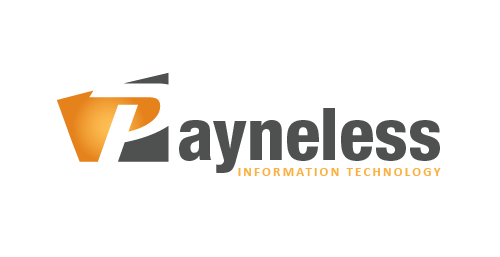 Payneless IT can recognise the processes and tasks within your business operations that can be streamlined or automated with the use of new technologies that will have huge benefits within your business, saving time, money and further more increasing your bottom line. Don’t use technology only for the sake of using technology, leverage it to grow your business.